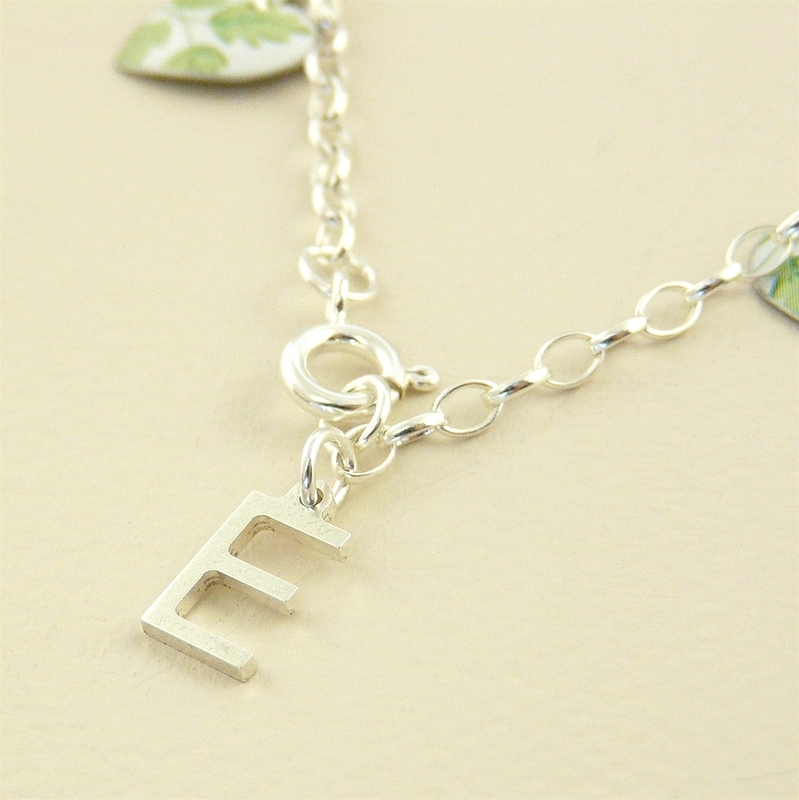 Let us personalise your new jewellery with any initial. 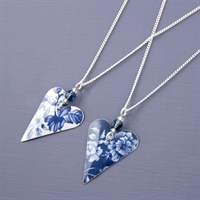 A lovely way to personalise a gift to celebrate a happy occasion, or simply mark your own jewellery with a unique touch. Our silver letters can be added by our jewellery makers to any jewellery you are purchasing. Just select the initial(s) you would like and make sure you let us know where you would like your letter to be positioned. If you are ordering more than one piece of jewellery please tell us which piece you would like to be personalised using the comment box at the checkout. Letter and jump ring made from sterling silver. 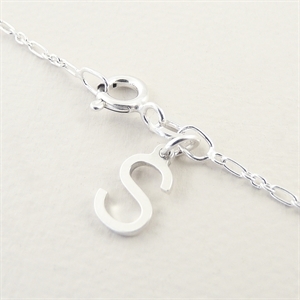 All the jewellery in the photos is to show examples of how to use silver letters to personlise our jewellery. 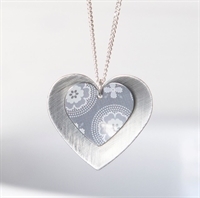 A heart and crystal necklace design reimagined in pretty Denim printed tin.